In the leadup to my departure in August, I’ll be tweaking my packlist here and there. I’m trying to be considered about this. I want everything to have real and lasting value – sometimes, there’s a perceived need to invest in new ‘things’, during those moments of pre-trip euphoria. After all, what I already own has already got me this far, and done a good job at that. Dollars saved are dollars that can be put to good use on the road. Excitingly, I’m finally entering the world of dynamo hubs. I’ve a front wheel currently being built by Cycle Monkey, using a luxurious Son 28 dynamo hub. Teamed with a Bright-Bike Revolution, this will allow me to charge all my USB devices – the smartphone, water purification device, mini-speaker and headtorch. Inspector Gadget, that’s me. I won’t be running it with a front light for now, as I try not to ride after dusk in South America – but I’m sure it will be a valuable addition at some point down the road. 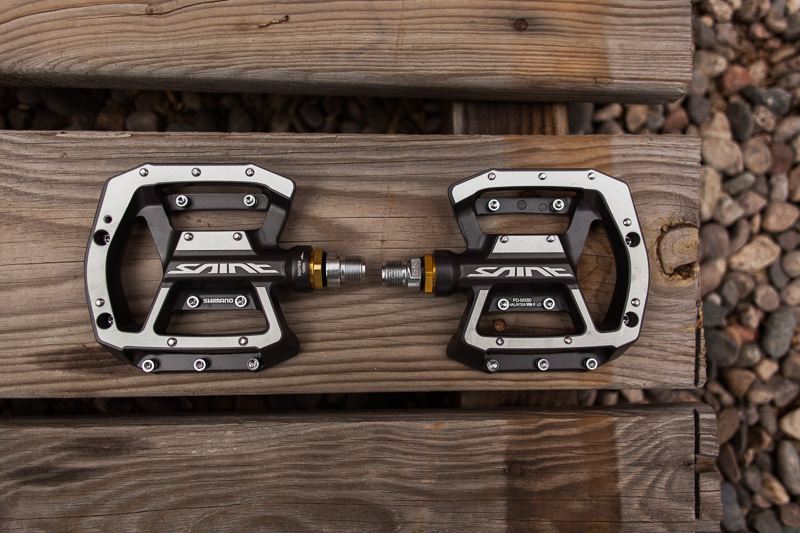 Shimano Saint (MX-40) pedals. A nice concave design. Not too deep, not too shallow. 501g on the nose. I’m particularly excited about Bright-Bike’s Revolution. It weighs just 39g and it’s minuscule – shown here with my Cat Eye bike computer for size comparison. The US manufacturer claims it’s the most efficient device like this on the market, and can charge an iPhone without the need for a buffer battery. I can’t wait to try it out – more in depth thoughts on mobile recharging when I’ve had a chance to experiment further. I’ve rarely carried a filter in the past. Thanks to a robust stomach I always drink the local brew, and use purification tabs or boil water to tied me through where need be. However, this time round I’ll be packing a Steripen Freedom. It’s just 77g and USB (and thus dynamo) charged. Having tried one out in New Mexico recently, it proved quick and effective. One charge lasts 40 treatments – or 20L. That should be enough for several days. I’ve had my iPhone 5 and Lifeproof case for a while now – both are faring well. Notably, the Gaia GPS App has proved indispensable for bikepacking. Charged via the dynamo hub and attached to the handlebars using the bike mount, I’m hoping this versatile setup will replace the need to carry my Garmin Etrex 20 – an excellent GPS, but reliant on lithium batteries, and far less intuitive to use than a smartphone. Incidentally, I’m very happy with the slimline Lifeproof case in terms of complete protection. My complaints are that its plastic face plate is prone to scratching, and some sense of touch and sound quality are lost. I’ve been struggling with the idea of carting hauling my 70-200L f/4 (non IS) lens. I love having this lens, particularly when I’m amongst other riders, but it weighs 750g and it’s long – making it tough to store. This Canon 85mm f/1.8 prime is very reasonably priced ($350), and well known for its high image quality. At 424g, it’s not especially light, but the build quality is good and it’s easier to stow. Should be great for portraits. 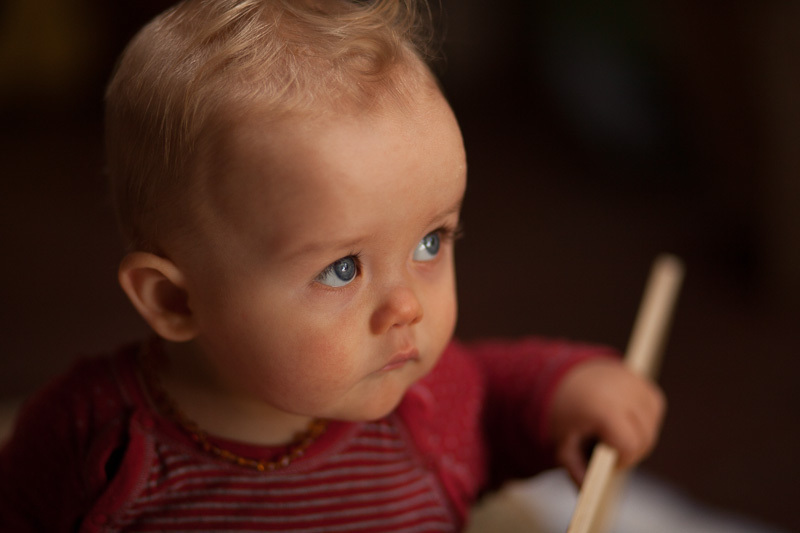 A quick test shot from ever-willing model Sage. I am interested in how the Bright-Bike Revolution goes with charging an Iphone, I currently use a B&M E Werk with a buffer battery. Abit cumbersome but does the job. Please keep us informed. What bike are you taking, maybe the Ogre with a knard on the front? When I’ve had a chance to try it all together, I’ll be sure to do a full blog post. I’m assured a buffer battery isn’t needed, though I might pack a Goal Zero lithium stick anyway to be able to charge off the bike. Don’t want to waste any of that potential energy! Still mulling bikes. I’d need new tyres if I go 29+. Most likely it will be one or the other, rather than a cross breed. I have been hoping you’d be the guinea pig for the Bright-Bike. I could sure use that set up right now. We’ll be anxious to hear how it works out for you. We’re in Paris! Catching an evening train to the Pyrenees. Great riding in the Pyrenees! Lucky you! I just ordered a Busch & Muller Luxos U from rosebikes. £130 + £5 p&p to UK. I was about to stump up for a slinky Supernova one and a Plug but at less £££ than the Supernova headlight on its own, the Luxos U, which has a built in cache battery and USB charging and handlebar looks like the future has come very early indeed! Might want to check it out when you come round to thinking about headlights. Peter White’s page explains it much better than B&M’s own page. Thanks for that – it does like very nice indeed. Let me know how you get on with it if you get the chance. Count me in as another curious party looking forward to further write-ups on the Bright Bike. As a rider who has been using a dynamo front hub for the past four years it’s an aspect of cycling technology I’m very interested in. Nice choice. I´ve got about 20,000 some miles on my scmidt dyno. One of the best cycling investments I´ve ever made. I pair it with the Supernova E3 light and their charging “plug”. This has been a great system. You cant always find a campspot right at sun down, so being able to ride behind a patch of virtual daylight is a nice thing. And the direct charging of the Plug has been flawless. I see you have also switched to platform pedals. Not carying extra shoes for off bike times and not slipping around on cleats during hike-a-bikes has been amazing. Though after years of SPD efficiency I just can´t dig peadling squares. Trying to find a smooth cadence and run a decently high RPM on long hill climbs just feels lopsided, sloppy and over works limited muscle groups. 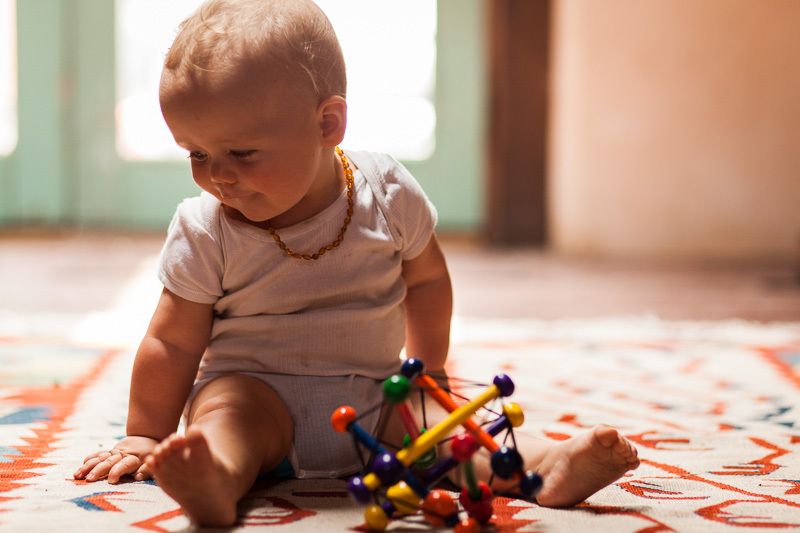 Toe clips seemed primitive and clunky. So I´ve been running something simular to these guys with relative happiness: http://holdfastordie.com/store/foot-retention-system They are not so good for techy times but all the rest they give back efficiency and more precise footing. I´m sure you know al this. I´m just throwing in my dirt on the bike nerd talk. Hope to see ya down here. btw, you’re quite right, a dynamo light would be useful for those post-dusk campsite hunts. But for now, a headtorch will tide me through. 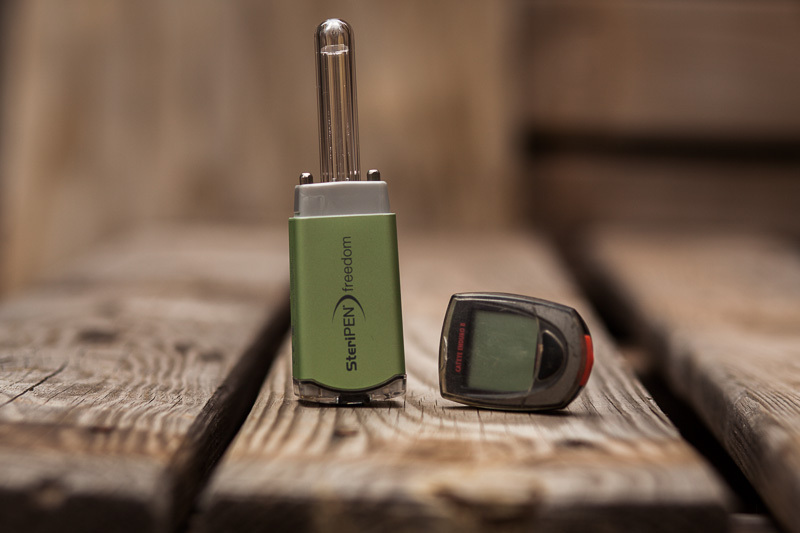 I’m trying to track down one of the Core battery inserts, which turns a standard Petzl into a USB-powered rechargeable model. Looks great Cass, I think a hub dynamo is the way to go, far more efficient than any other solution. I’m a recent iPhone convert I wish I’d had one on the Great Divide! It replaces so much stuff, its worth the cost if you can keep it charged. I’ll certainly use it when I finally get around to doing the New Mexico stretch. Just a point on the front light – a small point, but having looked at the visibility of the permanent dynamo lights on city bike schemes and on my own bike, I think the power of the latest lights is such that they are a really good safety feature even in daylight. I’ve taken to keeping my dynamo lights on all the time – I’ve always been a sceptic about hi viz vests and so on, I think a bright spot of light makes you stand out in traffic or in areas where vehicles may come around blind corners quite quickly. I think in any future tours I’ll have one on most of the time. I put a compact Busch & Muller light on the front of my Mather and another on the rear rack, they are pretty good I think. That’s a good point Phil. I’ll definitely get a front light at some point – and if I’d researched it more/had more time to test it out, I’d probably have gone with one this time round. Excellent, great to hear you’re back off to Peru. I’m not sure I’m understanding the Garmin lithium battery problem, though. Are you going to have native maps on the I-phone of South America, or rely on a GSM signal? I’m curious to see how the Son is going to hold out. Wonderfull pictures of Sage. When I was last in Huaraz, I had real trouble finding lithium batteries – and they’re expensive too. I have yet to figure out what kind of mapping I’ll use. Gaia allows you to import various layers, depending on what is available. But as much as anything, I want to use it to record or follow gpx files – Gaia makes it really easy to import or export these without tethering to a computer. Atchja…, Gaia looks intresting, I’d not heard of it before. I have the Lifeproof Iphone holder as well, so I’ll give it a go on my next trip. 🙂 In the past I’d used AA NiMh Eneloop batteries in my Garmin and torch etc, and have a little USB 2xAA charger (Sanyo MDU01 at 47gr). The little charger draws 0.5A at 5v so should be good from a dynamo hub, but I’ve never tried this. Thanks for the info on the Sanyo charger. I had considered rechargeable AAs, but if I can keep the iPhone juiced up, I’m happy to leave the Garmin behind – given that I don’t use a GPS all the time anyway. That way, I cut down on both a gadget, batteries and a separate charger. If I envisaged using a GPS all the time, it might be different – there’s definitely some functions I prefer about the Etrex for bikepacking. Do check out Gaia. In the US at least, it seems to be the best iPhone topo apps around – it’s what the ultralight through-hikers use on the likes of the Pacific Crest Trail. Thanks, will definitely check out Gaia. Pedals are beautiful, with a hint of bear trap. Rendezvous with Joe Cruz in Prague this evening. I have a Surly Troll with rohloff and Sondelux as well, and Revelate bags. I am trying to figure out if my hub will charge a Garmin GPS with internal batteries, if I use the USB Werk, which seems similar to the device you have, except for the small internal cache battery. Is there an update on how you have made out with your set up? 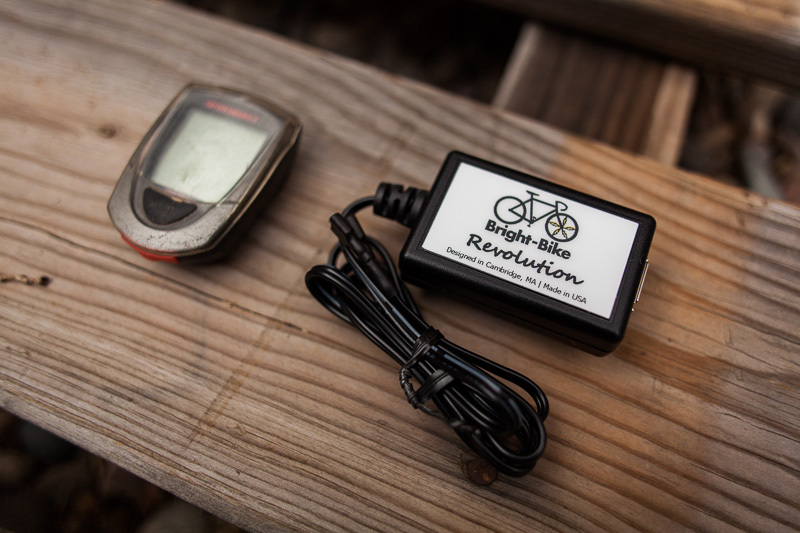 I’ve only used my Sinewave Cycles Revolution (formerly called Bright Bike) to charge USB-driven devices – and directly, rather than via a cache battery. I’ve been really impressed with it. It’s held up really well despite some incredibly poor weather and riding conditions, it’s small and very light, and seems incredibly efficient – for instance, it will charge my iPhone on a climb, while I’m using it to listen to a podcast. No experience with how you’d go about charging a Garmin with internal batteries, but for any USB-powered devices, I’d highly recommend it. One point worth noting for all the guys comparing Dynamo hubs: The Supernova, The Exposure and the PD-8 are all the same hub….just different branding….and they all work great. Thanks. I heard a few models used the same guts. I thought there was one that even used the Son internals? Now running a SP PD 8x hub w Sinewave Revolution. Have a look at k-lite (australian SP distributor), who also make some pretty impressive dynamo lights, and a nice control switch system that mounts on a 3D printed 10mm headset spacer ring. Thanks for that. Spotted it on your new build! My only concern would be ingress from dirt/muck/corrosion, as it looks exposed. I’m loving the Sinewave. I don’t have a need for a light for now (have a USB charged Petzl headtorch), but the Sinewave works a treat and makes a dynamo hub well worth it by itself. Did you know there’s a charging tray on ebay for connecting USB to Olympus/Fuji/Canon batteries etc? Can’t track down the link right now, but it’s there, somewhere. Just $10. Q. 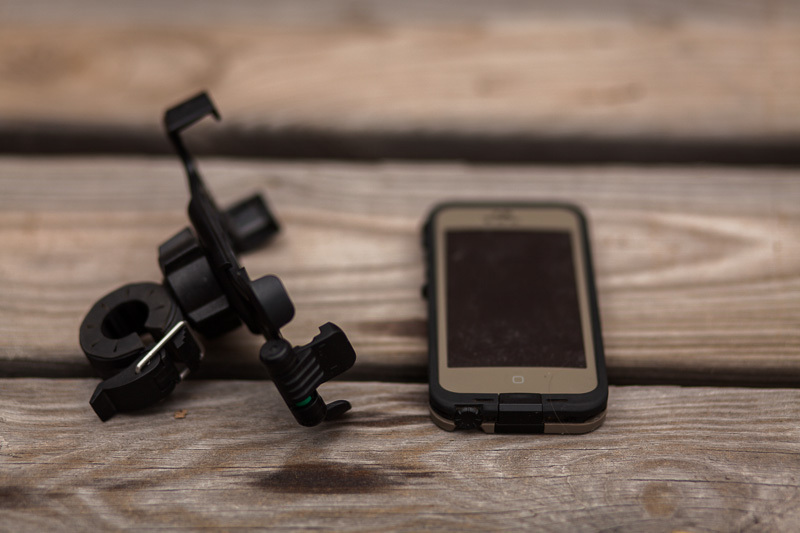 How are you finding the the Lifeproof iPhone cover and bike mount holding up so far? Oops. Sorry for the delay! The Lifeproof bike mount is nice and tough, no problems. The issue with the cover is that it scratches pretty easy, and the headphone plug is easy to lose. I lost mine (they give you a spare, at least), which compromises the waterproofing. I think the Nuud (http://www.lifeproof.com/shop/us_en/nuud-iphone-5-case/) might use a hinge system for the plug. And it looks to be more responsive, as it uses the actual iphone screen. I’m a long time reader of the blog. I’m planning a trip to patagonia and I’ve been thinking about fitting my Troll with one of those Shimano Saint pedals. What do you think about them after the time you’ve been using them? I’ve also been thinking about taking only an alcohol stove with me. Do you think I can source the fuel easily or should I take a gas stove also? I posted a photo of how the Saints have fared on my While Out Riding Facebook page recently. In short, I’ve been pleased with them, given the price. Nice and grippy. Just be sure to tighten them up if you feel them running loose, otherwise you’ll damage the cones (as I did…). Getting hold of denatured alcohol isn’t a problem in Chile/Argentina. It’s available in pharmacies (called alcohol pura, just check the percentage), and often hardware stores. I’m a big fan of the Clikstand/Trangia, with a .8L pot. If alcohol is easy to find there I’ll probably take it as my fuel of choice, because the stove is so light and simple. The clickstand seems really cool, but I’ll probably take me DIY cookkit which is made of a cut off stainless steel pan, DIY soda can stove, cut off wind braker to fit the size of the kit ant some other parts. It’s preatty light at about 350g and was dead cheap. It’s seems your pedal have taken a beat, but I won’t abuse them as much as you do, unfortunately! First post here, though I’ve followed your blog for years. How do you charge your Canon battery while out riding? I don’t think a Schmidt is powerful enough. I have a Power Monkey with a Canon 7D charger which works OK, but it’s just more weight and cables. 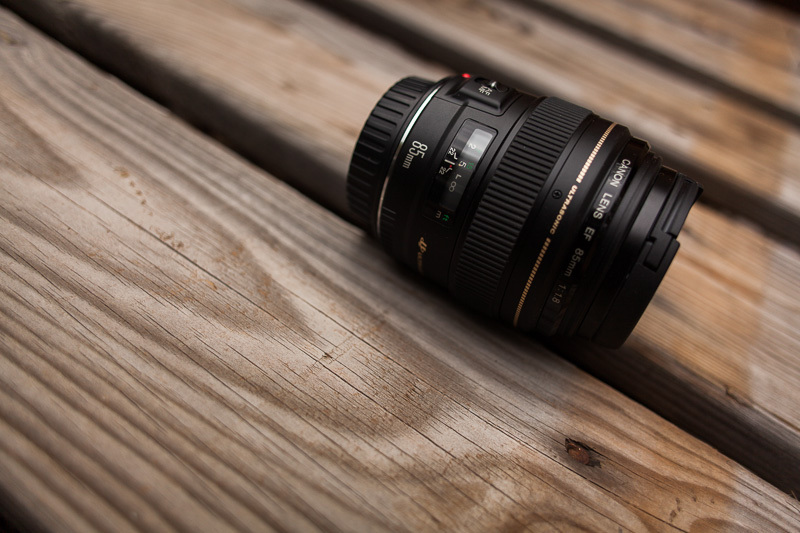 Re lenses: Have you see the new Tamron 28-300? Obviously you won’t get the quality of your primes or L lens but it’s built for full frame and Scott Kelby gave it a good review for a travel lens on his 1DX when he travelled to Europe. Could save you a lot of weight and give you even more range. Hey Tim, thanks for the heads up on the new Tamron lens. I’ve normally shied away from superzooms, but as my 700-200 is dying a slow death, I’ll check it out. To be honest, the standard Canon battery lasts so long in the 6D (1200+ shots) that I’ve rarely been in situations where I’ve not been able to charge it – unless it’s been really cold. In fact, it was with the coldness in mind that I bought a second battery for Bolivia, but in fact I never needed it. Carrying a second battery would probably means I’m good for well over a week. From what I understand, there’s a USB-powered Canon battery tray available on ebay (a bit plasticky, but it’s only $10 – can’t find the link right now) that should charge fine with the Schmidt – though slowly, I expect. A friend of mine has the Fuji version and seemed pretty pleased with it.